Brian Conners, Ed.S, BCBA began his career working in a private, special education school for students ages 5-21 with severe developmental disabilities, behavioral disorders, and co-morbid psychiatric conditions where he worked first in the classroom and later as behaviorist for the school's behavior department. His time at this school ignited his passion in the field and carved his path for his future. He later transitioned to working in the public educator sector where he worked as a Board Certified Behavior Analyst and New Jersey Department of Education certified school psychologist. During his time in the public schools, he case managed and provided behavioral and psychological services for students with emotional and behavioral disorders for a highly specialized in-district special education program. 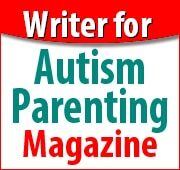 After working in the schools, Brian created and owned a full service behavioral healthcare agency in New Jersey that had provided high quality Applied Behavior Analysis services to children, adolescents, and adults with autism, developmental disabilities, behavioral disorders, and psychiatric conditions. His agency provided services in client's homes, public and private schools, agencies, and hospital-based settings. Through his dedicated work to families and individuals with disabilities and his passion for providing high-quality and ethical Applied Behavior Analysis services, he was able to get the agency approved by the New Jersey Department of Education, New Jersey Division of Developmental Disabilities, various insurance agencies, and later as a nationally recognized Behavioral Health Center of Excellence. He later left operating a full service agency to focus on teaching and research at the university level and public speaking and consulting through his own practice. 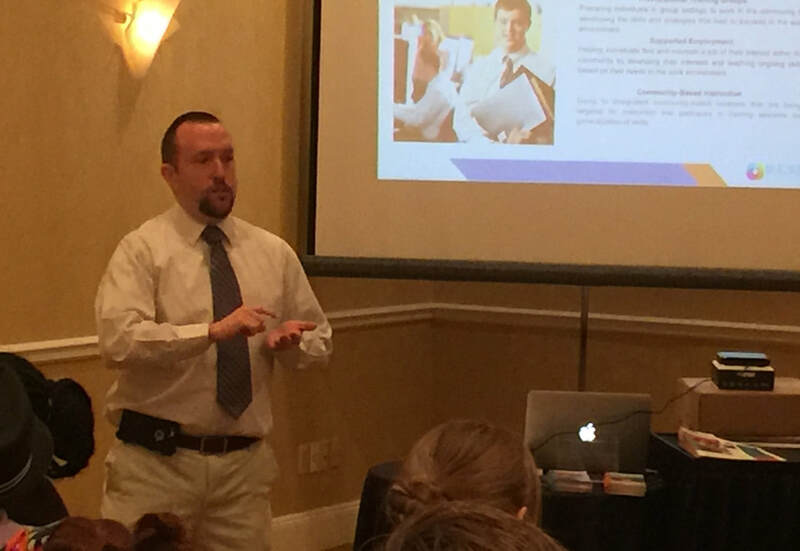 With over 10 years experience working in the field, Brian developed the graduate program in Applied Behavior Analysis at Seton Hall University and continues to work at the university as a Faculty Associate teaching courses in Applied Behavior Analysis and special education, conducting research through his lab, and mentoring students in the field. Conners, B. & Saydah, M. (2017). Comparative analysis of the Joint Commission Standards and the United States Department of Education resource document on the principles of restraint and seclusion use in schools: Implications for legislative action. The Journal of Crisis Prevention, 1(2), 6-9. Yankouski, B.,* & Massarelli, T. (2014). Best practices in promoting appropriate use of restraint and seclusion in schools (Invited book chapter). In P. Harrison and A. Thomas (Eds. ), Best Practices in School Psychology VI. Bethesda, MD: National Association of School Psychologists. Yankouski, B.,* & Massarelli, T. (2014, January). Presenters up close: Developing comprehensive school policies on restraint and seclusion. Communiqué, 42(5), 30-31. Yankouski, B. *, Massarelli, T., & Lee, S. (2013, January). Ethical issues regarding the use of restraint and seclusion in schools. The School Psychologist, 67(1), 47-55. Yankouski, B. * (2012, October). Restraint and seclusion in schools: A graduate student's experience. Communiqué, 41(2), 35.